We are all familiar with leathering motors and puffers using hot glue and a warm iron. 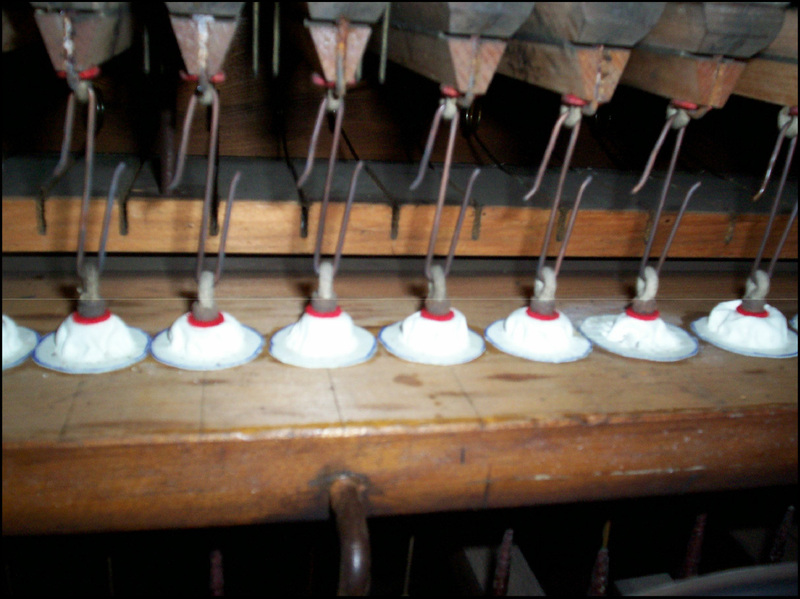 On two occasions we have used a slightly different technique, which might be described as dry gluing. 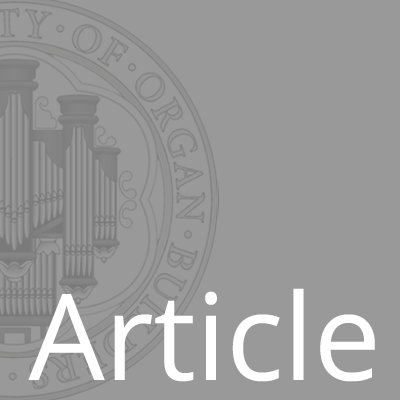 During the first half of the 19th century, the pipe organ was something quite different to the instruments constructed today. Almost two centuries worth of ingenuity and invention driven by desire and necessity have provided us with a wonderful rich heritage full of curiosities and marvels.